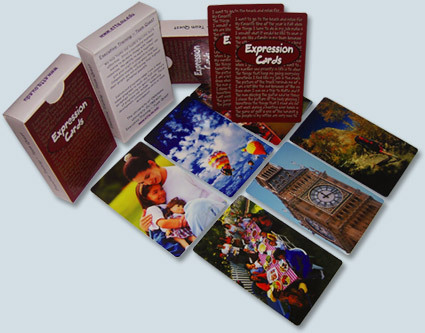 Card game printing with your artworks. Free design setup up to 4 colors on both sides. 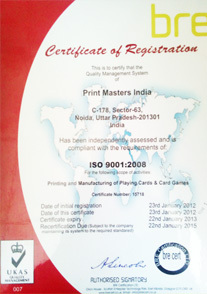 *To access the full lab report done on one of the card games manufactured by us click here. 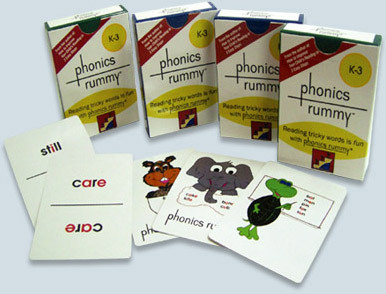 6 different Educational decks with cards that explain simple but tricky words to kids. 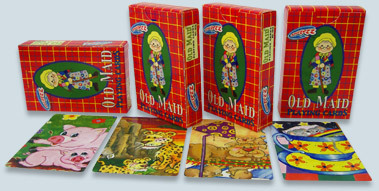 Also, used to play Rummy. Not a card game actually. These are Restaurant gift cards, with the fit and feel of a deck of Playing cards. Each card shows details of most of the Popular restaurants in LA. However, they show the Type of customization possible on card decks. 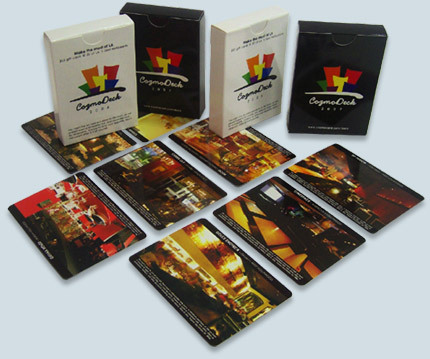 The cards show a picture of the Restaurant dining area with address details and contact information on the card backs, along with a $ 15 coupon towards a meal. Just the perfect way to introduce yourself to new restaurants you’ve read about and eager to try. 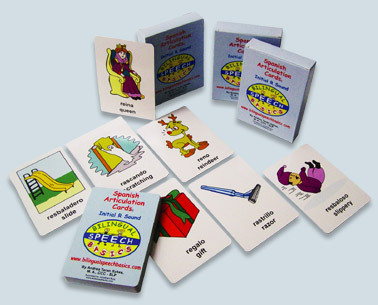 These cards are a must for Spanish language teachers, therapists administrators etc, who work hard to help students learn Spanish. Made for the Oakland University, the cards have been used to make students understand the value of team building which helps leaders become more effective. Many other decks have also been created for the University for Leadership Development, communication skills and team development. These cards have been created for The University of Applied Sciences Northwestern Switzerland. 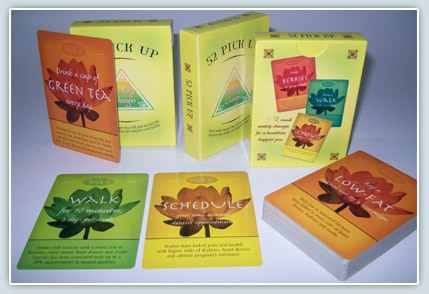 Cards have been created for the different fields of practice like Informer, Ordering, Planning, Reduction etc. 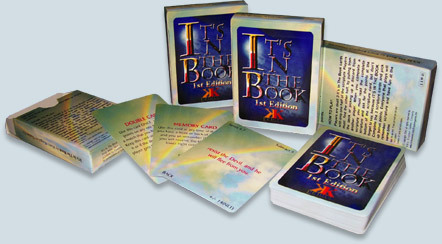 Cards have been specially created with high gloss effect on request from the university. 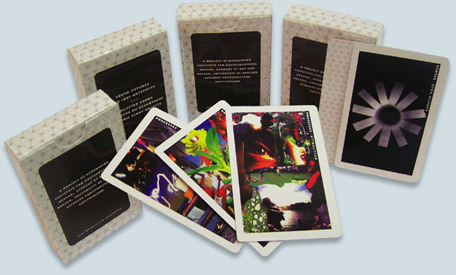 The Mind Game Magic cards are a deck of 60 cards made for a client in Europe. 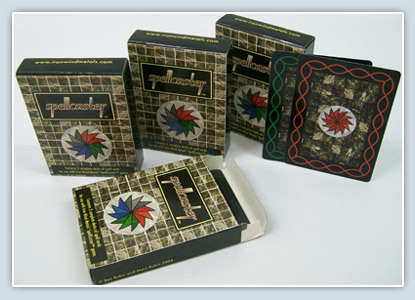 Another very popular deck made before these cards went into production was The Street Hypnosis Deck. 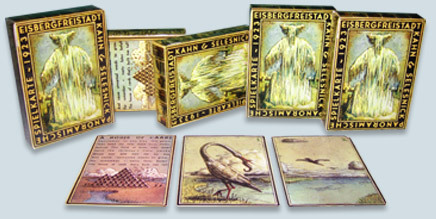 The Tack deck is another example of a 60 cards deck made for a client in Florida. The SS Flash cards are about How to Recognize, Evaluate and Change Hidden Beliefs that May Be Keeping You from Where You Want To Be. 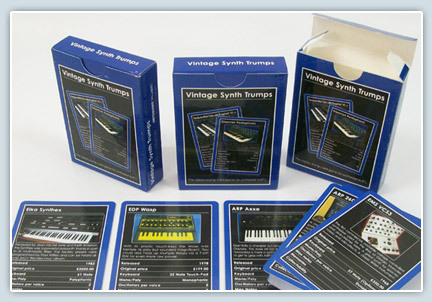 A trump game created for a client in Europe with details of musical instruments. 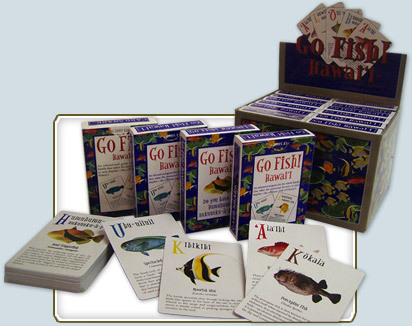 If you have a great idea for a card game that reflects your vision, then call us and we will bring your concept to reality. 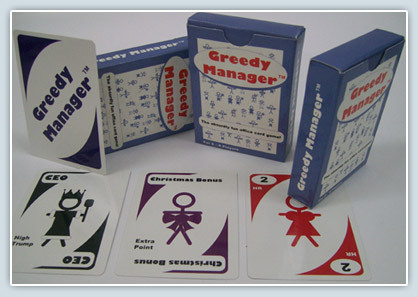 We have made cards and games for some of the biggest companies and for some of the smallest ones as well. 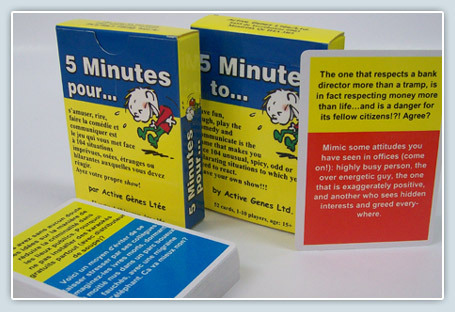 Poker size card game with 60 cards plus an instruction sheet. Special Pantone colors taken on the cards. 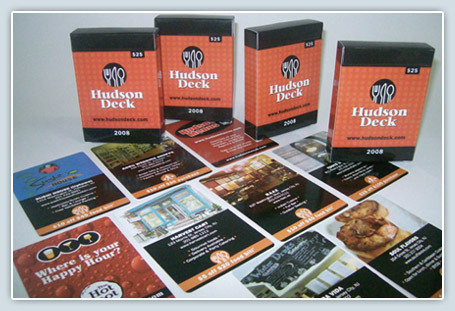 Our superior print production setup will ensure that you will get the cards that will benefit your Business. 52 small weekly changes for a healthier, happier you. These 52 pickup cards help you bring lifestyle changes for a better life. 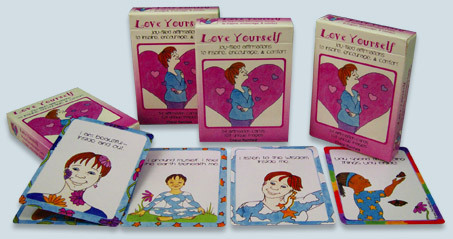 A very popular deck re-printed a couple time per year. 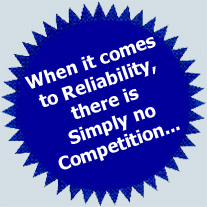 information, please contact us here.